I love this fun layout.. I started by taking Bristol paper and adding green and blue Ranger ink for the ground and sky.. I then dug through my scraps and found this blue dp and taking My favorite things frame die I cut this out then I took a MFT circle die and cut the background and added the frame to it. I also found this fun paper for clouds so taking Taylored Expressions dies I cut two and using foam dots added them to the scene. 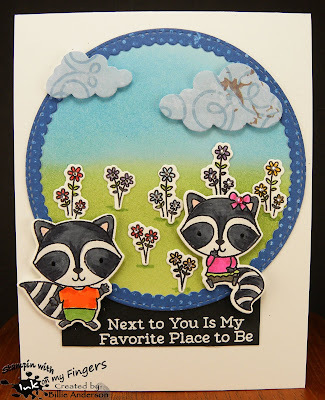 I stamped the raccoons and flowers and colored them with copics. I heat embossed the sentiment and then I added the circle and sentiment to the card base. I foam dotted the raccoons and added them and then adhered the flowers. I used a green copic to add a little line under the flowers so they didn't look lie they were in space.. I added some wink of stella to the girl shirt and bow.. I then added Taylored Expressions tiny tiny gems to the flower center and one to her bow.. I love this fun card. Billie your raccoons are just adorable on your gorgeous scene. Sweet card. 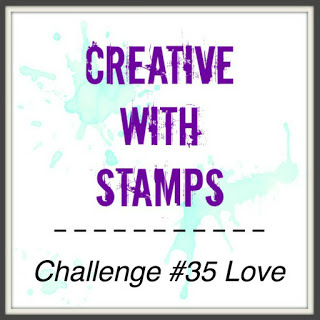 Love stamps and coloring card. 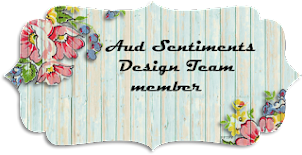 Thanks for joining us at Crafty Sentiments Designs this week. We look forward to seeing you again next time. 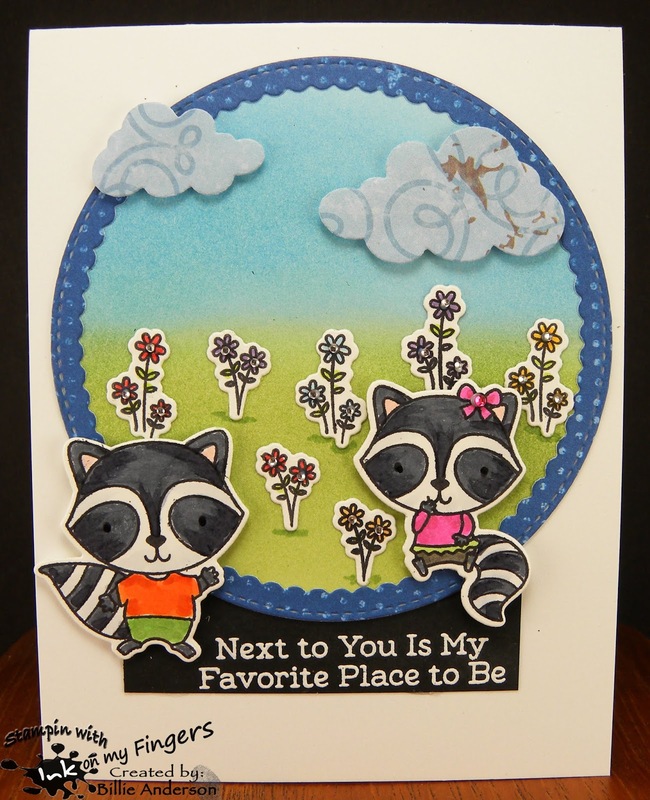 Love the raccoons and the sweet scene for the background of your sweet card. Thank you for joining us at Simon says Stamp Wednesday Challenge. 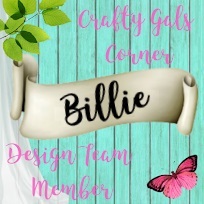 Hello my name is Billie and THANK YOU FOR STOPPING BY: I am a wife, mother to four, grandmother, great grandmother, a sister and friend. I love to play in my craft room and create. We live in the country and have 2 little four legged kid. 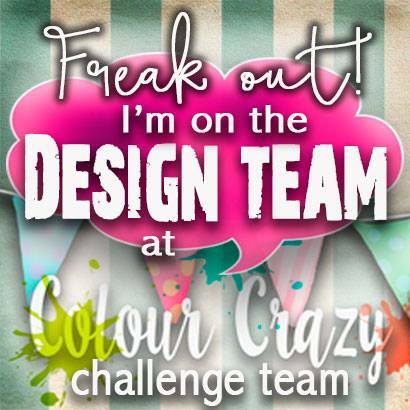 Design team I'm on Every other Wed.
Design team I am on Monthly 1st. 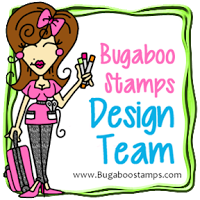 Design team I am on - bi-weekly Thurs.